One of the initial concerns when launching an employee advocacy program is making sure your staff will share content. Explaining the WIIFM (what’s in it for me) factor, organizing social media training, and simplifying the process through technology all are key first steps. 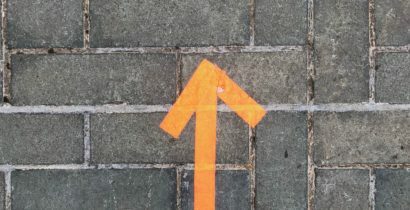 But the last (and often most neglected) step is positioning content in a way that is employee-first. 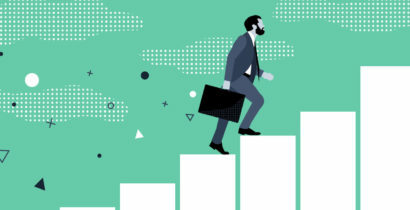 This article will delve into what an employee-first content strategy actually means and best practices surrounding its implementation. Within an organization, on average, 21% of employees are estimated to already be a brand advocate with another 33% having high potential with the right kind of push (Weber Shandwick & KRC Research). There will also be a distinct divide between content sharers, viewers and creators as well as those who are socially savvy and very active online, and those who are not. 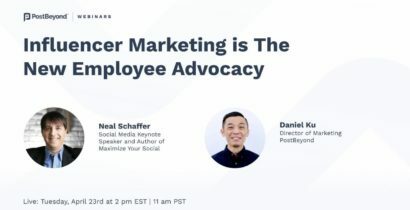 Rallying all of these different types of advocates together will make a dramatic difference in the results of your employee advocacy program. Ensuring everyone feels comfortable and bought-into the program is the first step. Explaining the personal brand benefits of sharing content and running social media tutorials will help to align all employees. Gamification and running contests will encourage sharing, but the content needs to be worth sharing or all of your efforts will be fruitless. This is where an employee-first content strategy needs to be considered. An employee-first content strategy is simply tailoring content to your employees. An easy way to think of this is your employees are your audience. They’re your target market. You need to figure out how you can position content in a way that your employees find relevant, helpful, and interesting enough for them to want to share it with their own personal networks. This means if you’re thinking about promoting certain pieces of content (blog posts or eBooks) through your employees, you need to make sure that you position this content as something that’s valuable and interesting to them. Content Mix: Make sure there is a solid content mix that can spark the interest of those in different departments. For example, if you’re a global finance company, only including content about American investments is not putting employees first. There should be a nice mix of finance news, industry news, branded content and internal company culture content from around the globe. In other words, it is the program administrators job to make sure there is something for everyone. Employee Suggestions: As mentioned above, there will be super advocates; those who not only consume and share content but also look for their own news to share. It is imperative to encourage this and simplify the content suggestion process as the content those employees find fascinating enough to suggest is also likely to be compelling enough for those participating in the program to want to share to their network as well. Analytics: Last but not least is monitoring and analyzing content. A strong employee advocacy program will be constantly tweaking and testing content. In the beginning, adding in a wide variety of content and seeing what performs best will help to hone in on content that employees will feel comfortable sharing out. Measuring content engagement is the most accurate way to ensure the content going into the advocacy program is of value to employees. Creating higher program engagement and sharing is all about putting your employees first. Work with your organization to implement systems for simple and accessible social sharing, but most of all focus on finding content that is relevant, interesting and worthy of that social share. If employees from all different departments and regions feel included in the content mix they will be more likely to participate in employee advocacy and share content out to their social networks.